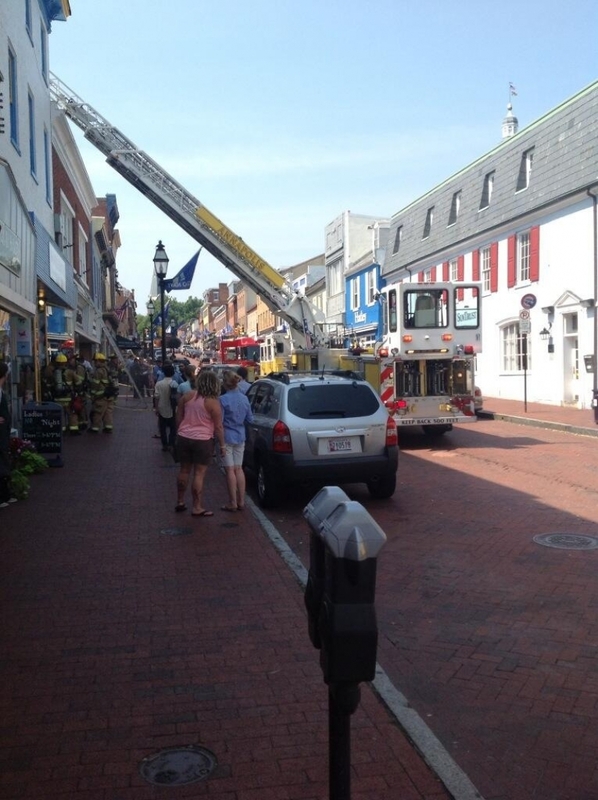 Tuesday, September 10, 2013 13:05 On Tuesday september 10,2013 at 1:05pm hrs fire alarm dispatched the commercial box 38-24 for a reported building fire located around 155 main st in downtown annapolis. Units arrived and confirmed a working fire inside the building, BC-35 arrived and requested an all hands box then a second alarm. 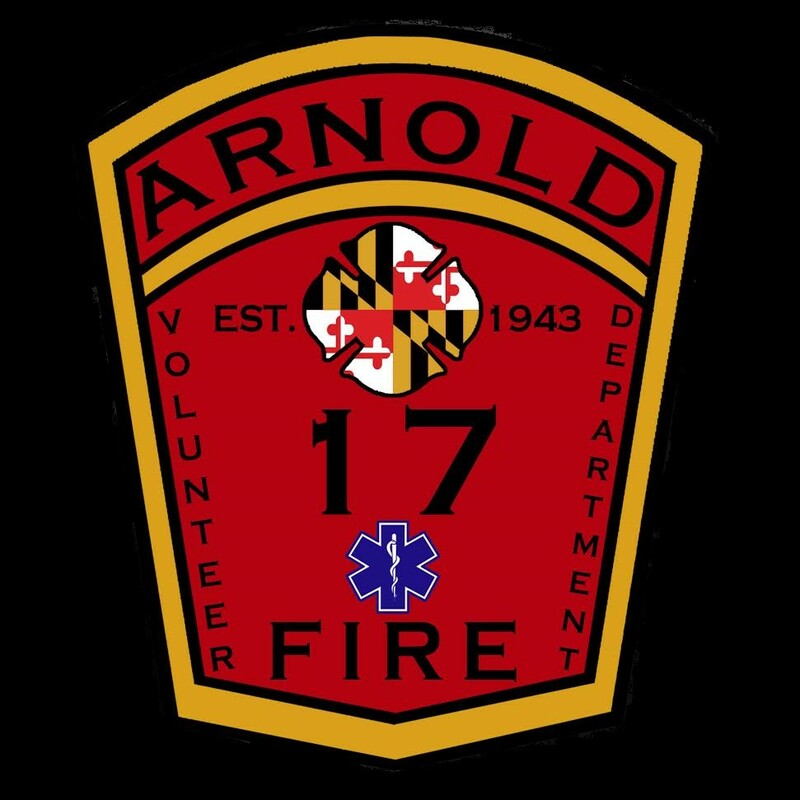 E171 assisted E381 with fire attack, the fire was quickly brought under control. E171 opertaed on scene for about an hour before being released by command.